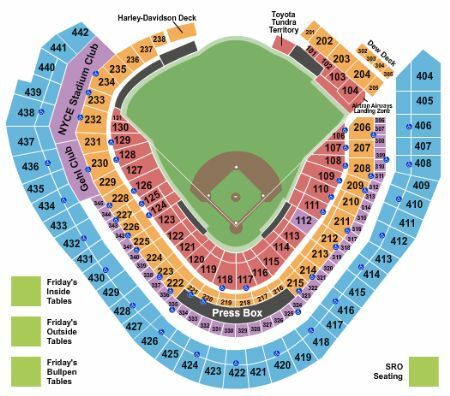 Milwaukee Brewers vs. Houston Astros Tickets - 9/2/2019 - Miller Park in Milwaukee at Stub.com! These seats have chair backs. Tickets will be ready for delivery by Aug 29, 2019. Parking Pass Only. Does not include admission to event. Preferred Parking. Does not include admission to event. Tickets will be ready for delivery by Aug 29, 2019. These are Club Section seats. These seats have chair backs. Tickets will be ready for delivery by Aug 29, 2019. First row in this section. These seats have chair backs. Tickets will be ready for delivery by Aug 29, 2019. First row in this section. These are Club Section seats. These seats have chair backs. Tickets will be ready for delivery by Aug 29, 2019. First row in this section. These are Club Section seats. These seats have chair backs. Waiter service included. Tickets will be ready for delivery by Aug 29, 2019. Aisle Seats. First row in this section. These are Club Section seats. These seats have chair backs. Waiter service included. Tickets will be ready for delivery by Aug 29, 2019. Second row in this section. These seats have chair backs. Tickets will be ready for delivery by Aug 29, 2019. Aisle Seats. These seats have chair backs. Tickets will be ready for delivery by Aug 29, 2019. Fourth row in this section. These seats have chair backs. Tickets will be ready for delivery by Aug 29, 2019. These seats are directly behind the visiting team dugout within the first ten rows. These seats have chair backs. Tickets will be ready for delivery by Aug 29, 2019. Second row in this section. Second row. These seats have chair backs. Tickets will be ready for delivery by Aug 29, 2019. These seats are directly behind the home team on deck circle within the first 10 rows. These seats have chair backs. Tickets will be ready for delivery by Aug 29, 2019. These seats are directly behind the visiting team dugout within the first ten rows. These seats have chair backs. Third row in this section. Third row. Tickets will be ready for delivery by Aug 29, 2019. Fourth row in this section. Fourth row. These seats are directly behind the visitors on deck circle within the first 10 rows. These seats have chair backs. Tickets will be ready for delivery by Aug 29, 2019. These seats are directly behind the home team dugout within the first ten rows. These seats have chair backs. Third row in this section. Third row. Tickets will be ready for delivery by Aug 29, 2019. Second row in this section. Second row. These seats are directly behind the visiting team dugout within the first ten rows. These seats have chair backs. Tickets will be ready for delivery by Aug 29, 2019.